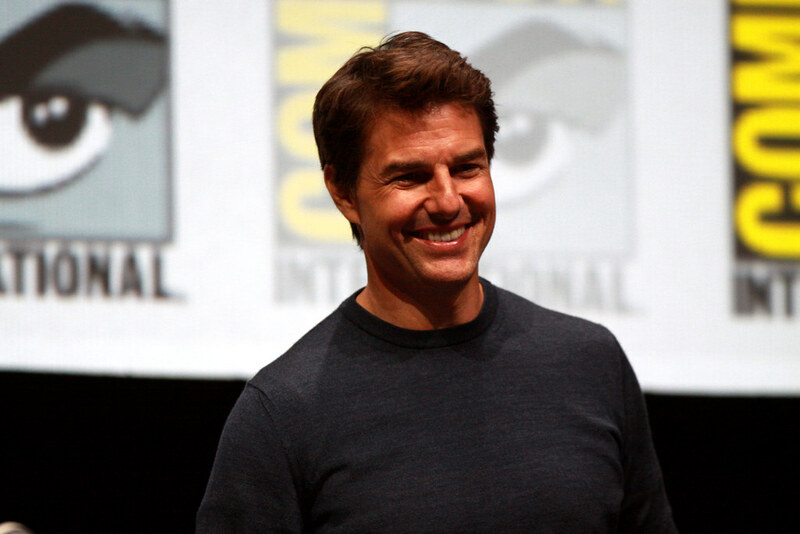 It seems like famous actor Tom Cruise has apparently been injured while he was filming the upcoming installment of the Mission: Impossible franchise. According to a video, the 55-year old actor was doing a dangerous stunt which involved him jumping from building to building. This risky stunt was apparently at fault for his injury. The filming is currently taking place in London, United Kingdom. It all reportedly happened while the star was jumping from one tall building to another. He didn’t reach the mark and got injured when he landed. In the video, Tom Cruise can be seen limping after he reportedly hit one of the buildings instead of safely landing on it. Fortunately, after limping for a while, the actor managed to get back up and came back to his original spot to do the stunt all over again. At the moment, it is uncertain what kind of injury he suffered, or if it is really something serious. It didn’t appear that way from the video, which TMZ obtained, but one can never be certain when it comes to these kinds of falls. Neither his representative or Paramount have commented on the situation. It’s interesting that Cruise is also one of the few actors who are always doing their own stunts in movies. The plane scene from Mission: Impossible- Rogue Nation has become famous for its complexity. Cruise performed that one by himself too and it was reportedly extremely dangerous. It takes place right in the beginning of the movie as Ethan Hunt, Tom Cruise’s character, is trying to attach himself to an airplane before it takes off. The upcoming installment of this action-thriller franchise comes out in cinemas on July 27, next year. Christopher McQuarrie is back to direct it. The movie will also star Alec Baldwin, Henry Cavill and Rebecca Ferguson, among others.